You searched for which does not fit your . We've redirected you to 162-460, which has the proper fitment. Gave a few to my Orthopedist and nurses after having two Ti hips installed. They loved them. Great novelty T proud of my bionic hip! Great shirt. Nice fit and material. Love it. Fits great, good heavyweight T-shirt. 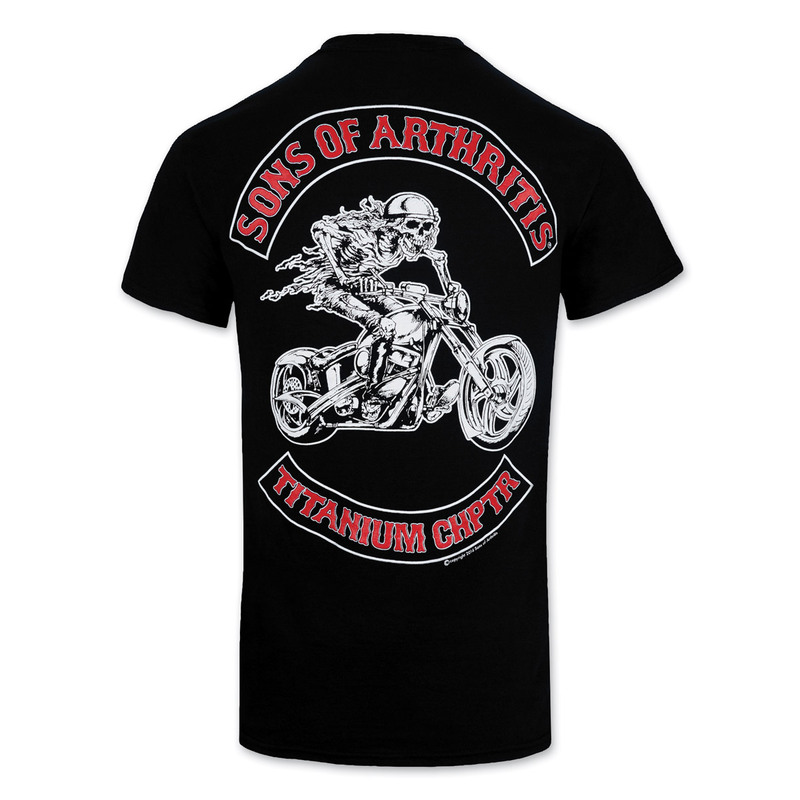 Just had knee replacement, had to have the "titanium chapter" shirt.